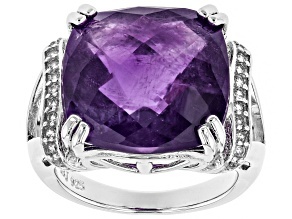 Amethyst rings range in style from classic and trendy to elaborate, bejeweled pieces, but no matter how you dress, amethyst is a timeless favorite. 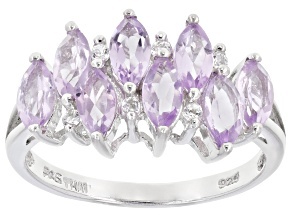 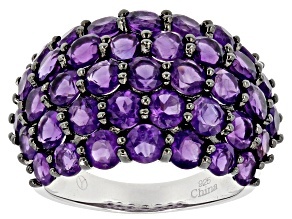 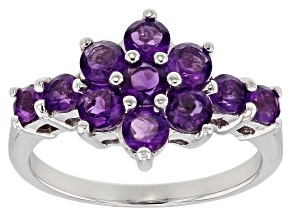 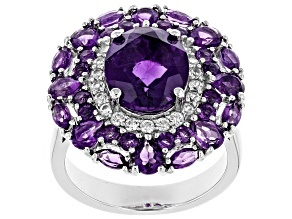 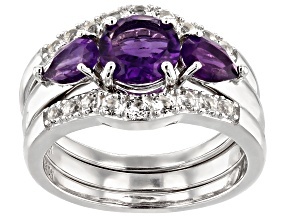 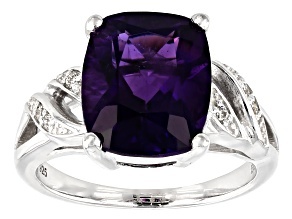 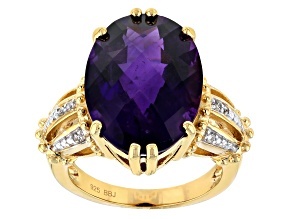 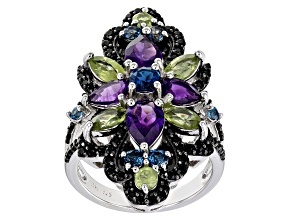 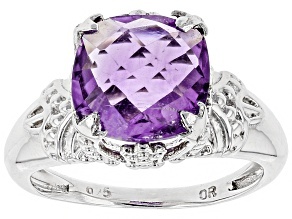 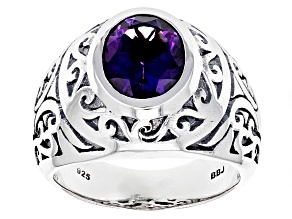 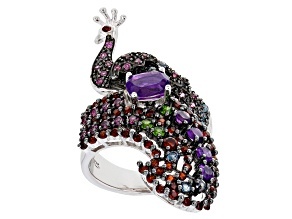 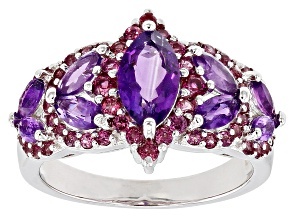 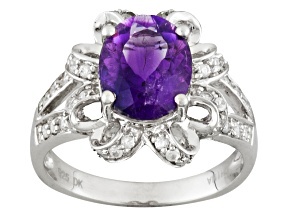 Amethyst rings can be found in a range of purple hues, from light to dark and from red-hued purples to more cool tones. 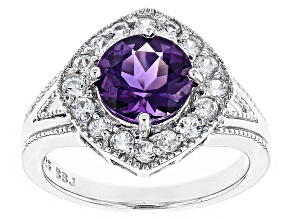 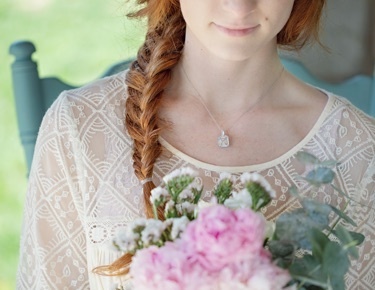 There's a shade of amethyst to complement everyone's taste - and a ring style for every personal preference, from chic and simple to elaborate and detailed. 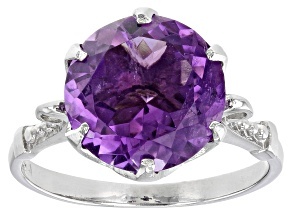 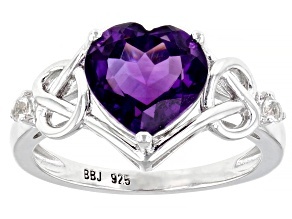 It may be common knowledge that amethyst is February's birthstone, but amethysts are also the stone of St. Valentine and represent faithful love. 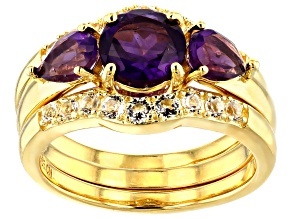 For the February baby - of any age - in your life, amethyst rings are a perfect birthday gift, anniversary gift, or just-because gift. 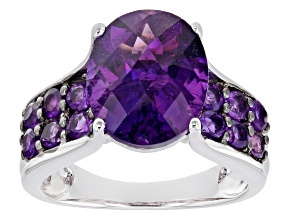 Selecting a unique ring to commemorate a special occasion or moment could make the perfect addition to a growing amethyst jewelry collection for collectors of this perfectly purple birthstone. 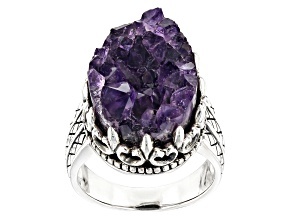 There have been a number of mystical beliefs about what amethysts can provide in recorded history: connection to the divine, protection from overindulgence, and warding off evil thoughts and boosting intelligence. 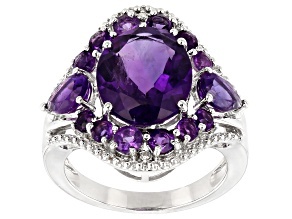 Only amethyst fans may know for sure, but it's clear that purple amethyst rings, amethyst pendants, and amethyst bracelets are favorites for a reason.